Do terms like “backlinking” and “link acquisition” make you break out in a cold sweat? 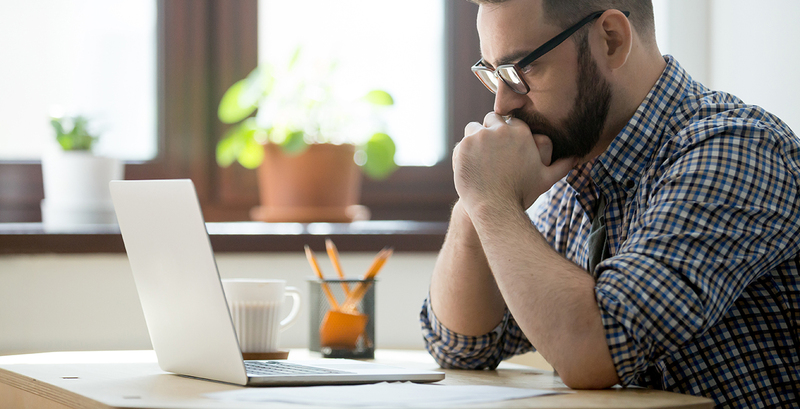 Put those fears aside, because it’s time to dive into the subject of link building and unpack what makes it such a useful SEO practice. Whether you’re brand new to the concept or you consider yourself the king or queen of backlinks, there’s always room for improving your SEO practices and broadening your knowledge of the digital marketing world. Let’s take a look at how building links into your website content can become your ticket to more traffic, increased success, and even better search engine rankings. So what exactly do we mean when talk about link building? This is one SEO term with a name that isn’t as self-explanatory as it could be. It’s nothing as mundane as typing out a URL character by character or otherwise “building” a link—it’s actually the process of acquiring quality inbound links to your website in order to increase your ranking with search engines. This relatively new terrain continues to evolve, and it’s up to SEO specialists to keep up. The benefits of link building are vast, and underutilizing this valuable tool is a mistake that no growing company, especially one with a digital or ecommerce focus, can afford to make. Each internal and external link you post is an opportunity for potential consumers to encounter your brand. Backlinking works both ways—when you link to external sources in your own content, you’re working to naturally build valuable connections, boost the authority of those you link to, and eventually increase the visibility of your own links and content. As your link building strategy becomes increasingly advanced, referral traffic through backlinks can develop into natural traffic to your own website, which is a win for everyone. 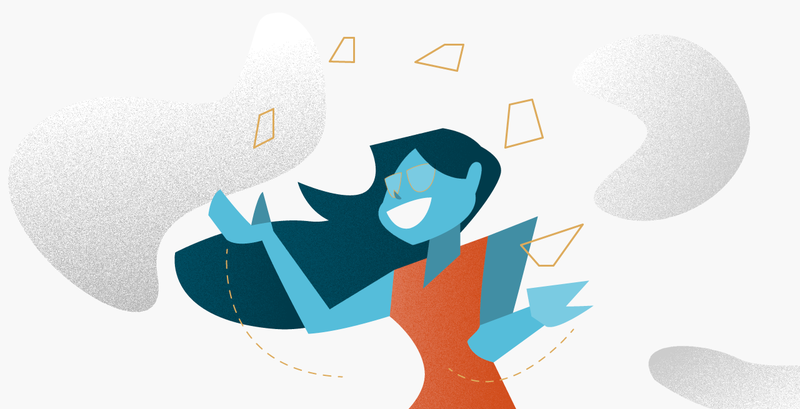 From there, you can direct traffic with internal links to other parts of your site. If visitors scrolling through your blog posts want to learn more about your offerings, products, or services, for example, those internal links let them click straight to the important stuff. Here’s a solid mantra for your content marketing strategy: strive to publish content that is thoughtful, well researched and well written, covering upcoming trends, common problems, and insights into your field. As you continue to create quality content that’s relevant to your business, interested readers—and search engines—will begin to view you as an authority. If you backlink other quality sources to your content, not only are you boosting the authority of the source author, but you’re also showing that your content belongs in the same space. Here at Snap, we pride ourselves on our digital expertise and quality client service offerings. When we link to outside sources in our content, we’re helping to boost their credibility because by linking to them, we show that we trust them as a source. Likewise, our trustworthiness increases with every backlink that directs to us. Different from PPC, content marketing or ecommerce tactics, backlinks remain in effect so long as the link (and source page) remain active. Unlike the temporary visibility that paid ads bring, backlinks provide permanent placement until they die a digital death. So long as the links are live, the referral traffic will keep coming in thanks to your free backlinks. How Are Backlinks and SEO Connected? Search engine algorithms no longer rank sites based on basic analyzation of content alone. Google algorithms like PageRank were released with the goal of finding, sorting (according to quantity and quality), and using links between web pages as a ranking factor to help determine search results. Generally made up of keywords or phrases, quality, SEO-friendly backlinks increase your chances of ranking favorably with Google. Every single search inquiry is made using keywords—if you wouldn’t search it, don’t use it. With over 62,000 Google searches made every second, backlinks and keyword phrases are far from obsolete. Are You Less Than Confident With Your Current Strategy? Understand that at the end of the day, SEO is about getting your brand in front of people. Performing a content audit is a great place to start reexamining your keywords and SEO strategy. If you wouldn’t read your own content, your visitors won’t, either. Conduct research to determine which of your current web pages are generating the best ROI through traffic and engagement, and fill the content on those pages with backlinks that are sensibly tied your relevant keywords. When Google evaluates your website in consideration of rankings, it checks your site navigability, content quality, keyword strength, and social presence. If any (or all of these) aspects is a weak point for your website, consider strengthening it to improve your ranking. We hope that cleared up the mysterious topic of link building! 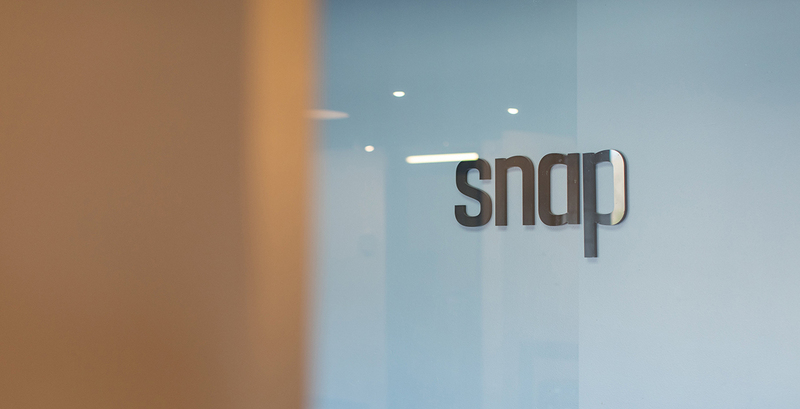 The digital experts at Snap are proud to be at the forefront of the SEO landscape, constantly innovating and pushing the limits of what’s possible—but all of our efforts come back to solid practices like link building and content marketing. If you feel like you need more than helpful advice to take your SEO to the next level, contact us today.